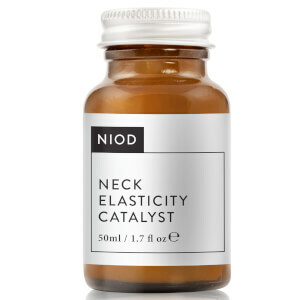 NIOD is the next generation beauty brand with formulations stronger than the Ordinary, to improve health and the integrity of the skin. 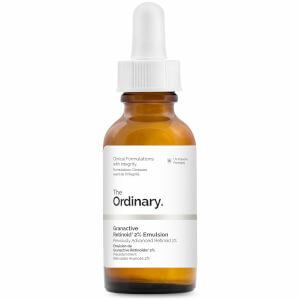 Tackle concerns across all areas of hands and body using the latest science. 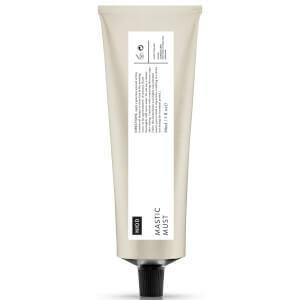 AB Crew is all you need in your daily grooming essentials. 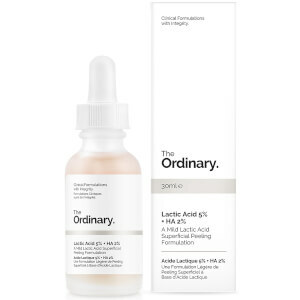 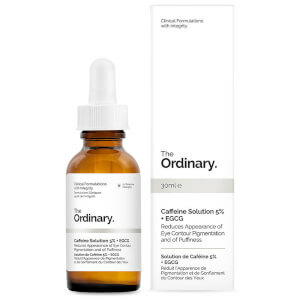 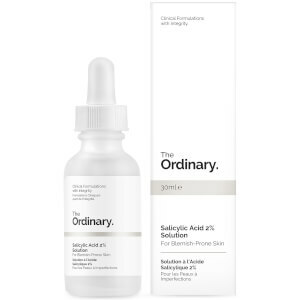 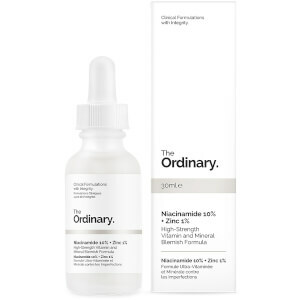 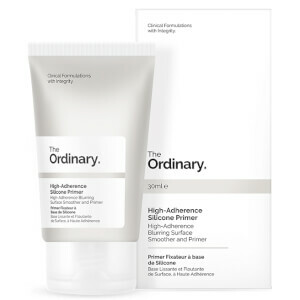 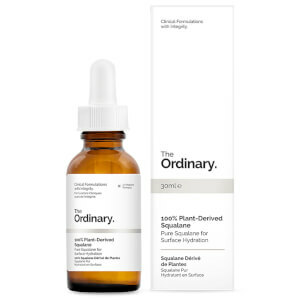 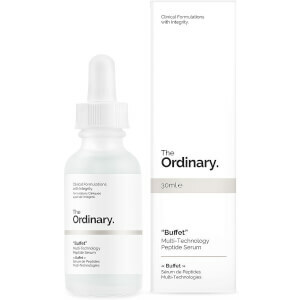 The Ordinary provides targeted skincare for the face with varying concentrations and scientifically formulated solutions that won't break the bank. 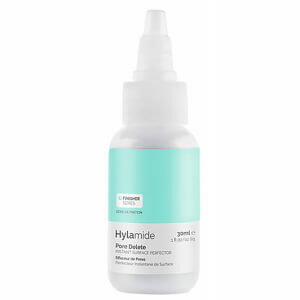 Discover Hylamide that has a great range of serums and beauty boosters to keep you glowing with clear skin. 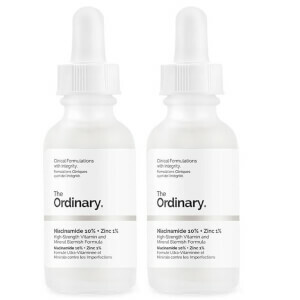 DECIEM is our truly abnormal umbrella of beauty brands. 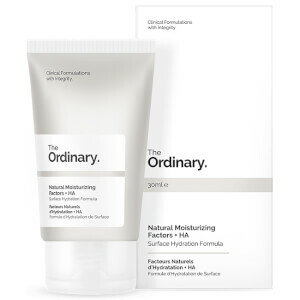 In 2013, we had 1 product, 1 brand, 3 employees and 1,000 advisors who told us we could not do what we wanted to. In 2014, we had 50 employees and our sales reached $50m at retail with 4 brands and 30 products across 17 markets. 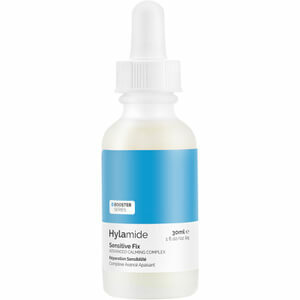 We fired all of our advisors.